Encourage children to get active with the Stretch Spot Playground Markings. An inclusive game to endorse physical activity in the playground, child-led games and imaginations are sure to include this colourful spot. 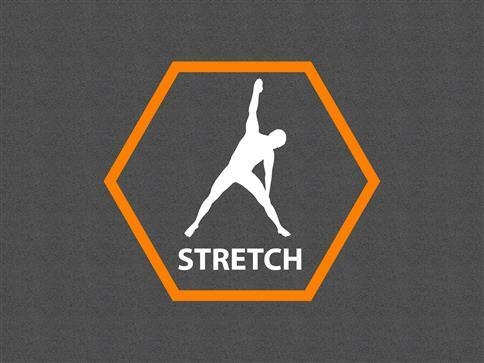 Along with teaching children the importance of stretching before sports and physical activity.